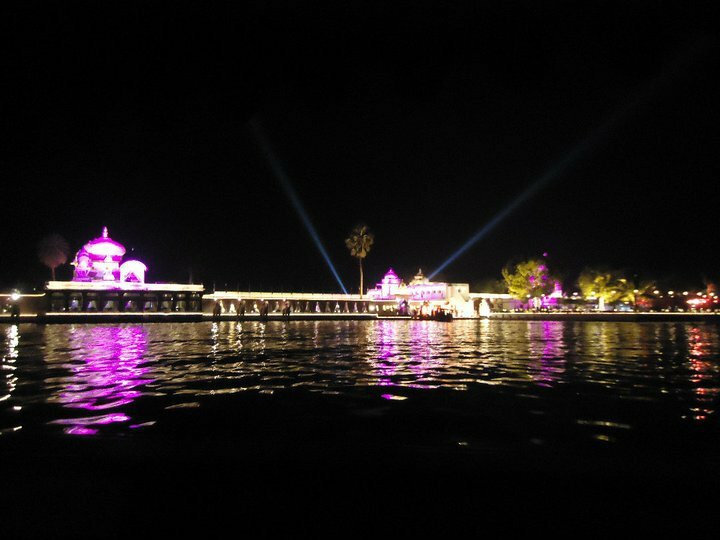 Udaipur is a great and famous destination for people who are in search of peace, heritage, and scenic beauty all at a same place. Being a great tourist destination, this place has also emerged as a great hub for destination and royal weddings, from all around the world. 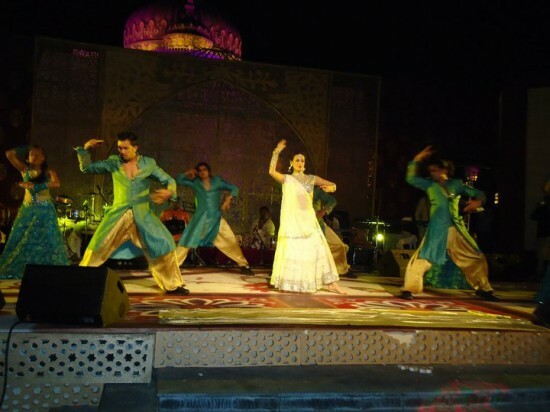 Udaipur is day by day becoming the first choice of people for royal, and theme based dream weddings. 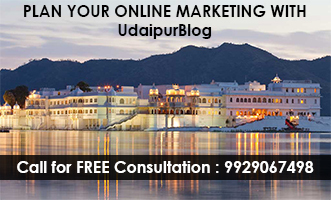 Now the good news is that there is a fine opportunity for hardworking and enthusiastic Udaipurites, who are waiting for a chance to be a part of Royal Weddings in Udaipur and other great destinations of India, as well as around the globe, as Frozen Apple Events and Entertainment is now giving the opportunity to the aspiring and willing people. Frozen Apple Events and Entertainment are up with a few vacancies of hosts, hostesses and supervisors, whose job profile is to conduct the guest management and transport management in Royal weddings. They have to deal with guest who will be few of the most elite people of the Indian subcontinent, as well as the world. This opportunity also helps the employees to learn about conducting and managing the events, being part of and conducting the Royal weddings in the city and outside, dealing with the topmost class of the society who are generally part of these weddings, such as high profile businessmen, prominent public figures, popular celebrities, politicians, foreigners, etc. 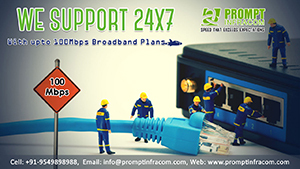 About Frozen Apple Events and Entertainment: Founded by Sahil Thakur, It is an Udaipur based company with branches in Delhi and Mumbai too. They provide facilities to make someone’s wedding a dream Royal wedding with their Royal wedding packages, from grand royal welcomes to high comfort level departure. They do provide royal hospitality and decor for clients. 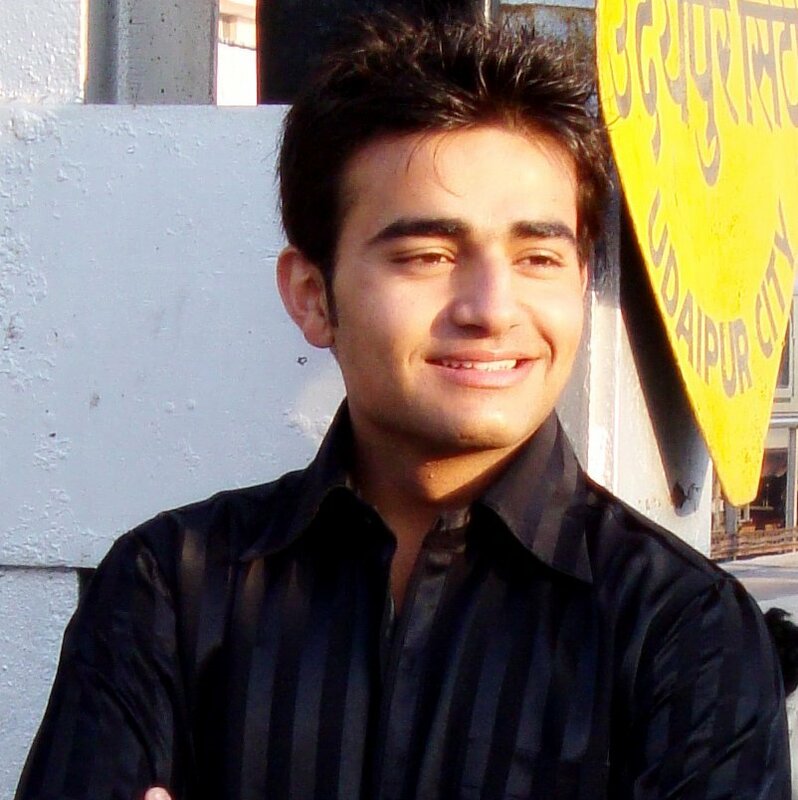 About Sahil Thakur: Sahil started his job as a host in a royal wedding 5 years ago. Since then he has worked with India’s leading event managers and wedding planners. Few months before he took an initiative to take it professionally, and that’s how frozen apple Events and Entertainment came into existence.